THERE'S NO EASIER WAY TO GET YOUR LICENCE. The G 310 R is a new player in the BMW Motorrad roadster segment. It combines agility, everyday practicality and dynamic riding fun in an integrated sporty package. 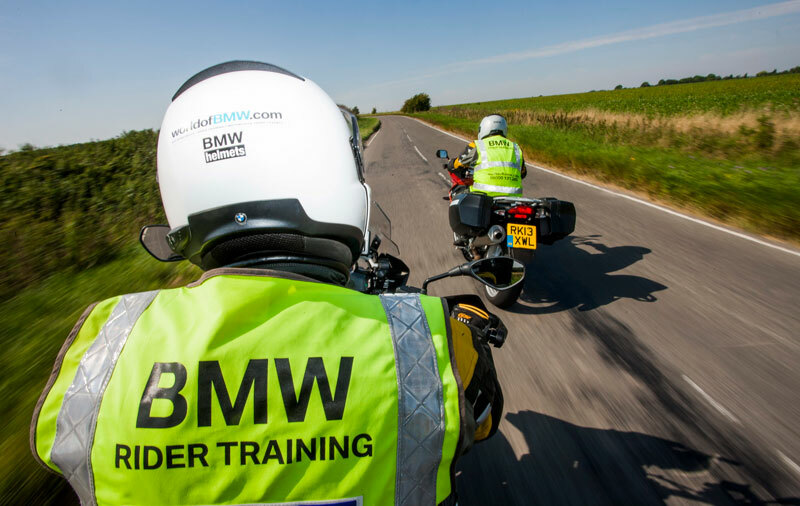 To prepare for your new motorcycle, after booking and completing your Theory Test, you will be put through a seven-day Direct Access Course including your CBT, Module One and Module Two Tests with BMW Rider Training (worth £1,395) with a choice of two locations - Royston, Hertfordshire or Stoke-On-Trent, Staffordshire. 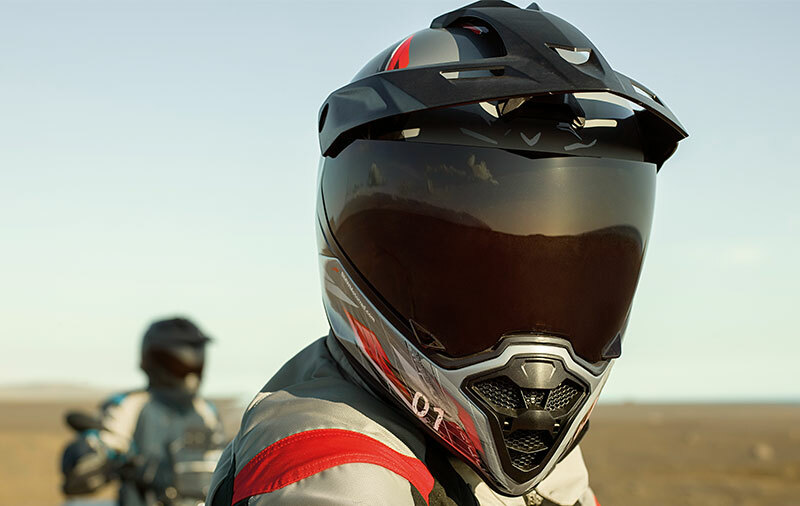 You can choose your BMW riding kit including a BMW riding suit, Helmet, Gloves & Boots up to the value of £1,153. 4) We'll arrange for your new BMW G 310 R to be delivered. Once you’ve passed your test, pay just £109 a month and get a brand-new G 310 R for 30 months as part of the all inclusive Rookie to Rider package. Terms and conditions apply. †£650 customer contribution required. This is an upfront cost which is not part of the finance agreement. 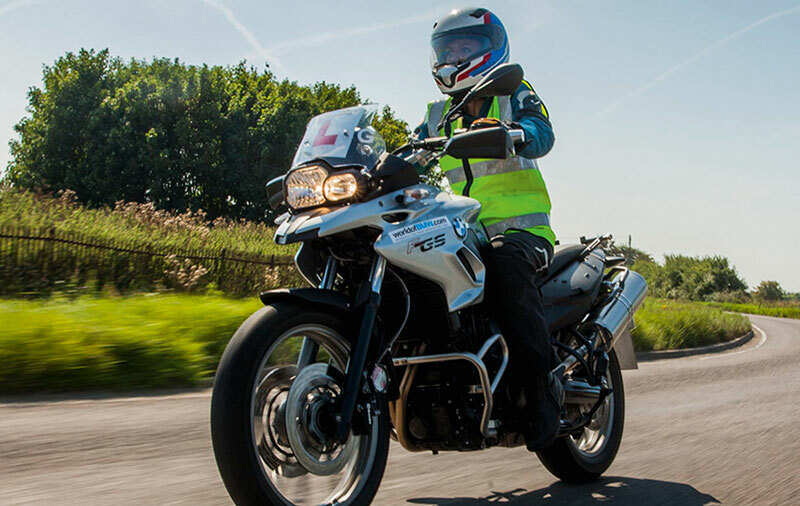 Rider Training is in Royston, Hertfordshire or Stoke-on-Trent, Staffordshire, and does not include motorcycle theory test - £23. 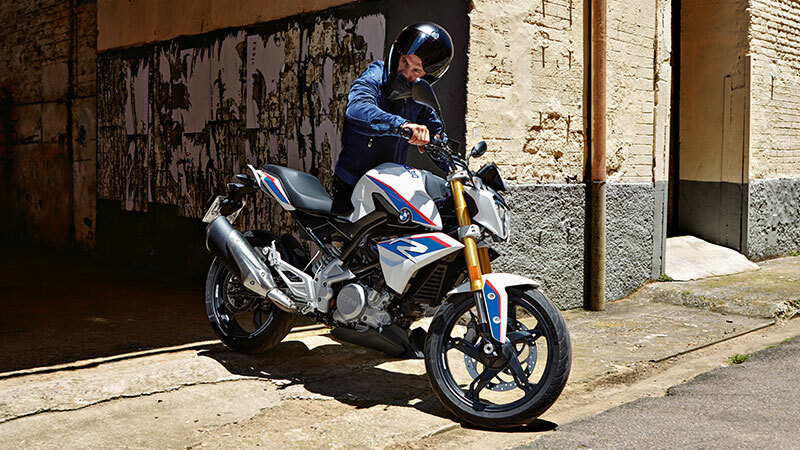 Monthly rentals are 24 months’ BMW Personal Contract Hire agreements for the motorcycles listed above except the G 310 R and G 310 GS which are for 30 months. Contract mileage is 12,500 for the G 310 R and G 310 GS and 10,000 miles for all other motorcycles listed above. Excess mileage for motorcycles shown range from 2.67p (for the G 310 R) to 11.34p per mile (for the R 1200 GS TE). Applies to new motorcycles ordered between 29th June and 31st July 2018 and registered by 30th September 2018 (subject to availability) at participating BMW Motorrad Retailers. Retail customers only. At the end of your agreement you must return the motorcycle. Excess mileage, vehicle condition and other charges may be payable. Hire available subject to status to UK residents aged 18 or over. Guarantees and indemnities may be required. Terms and conditions apply. Offer may be varied, withdrawn or extended at any time. Hire provided by BMW Motorrad Financial Services, Summit ONE, Summit Avenue, Farnborough, Hampshire, GU14 0FB. BMW Motorrad UK introduces customers to BMW Motorrad Financial Services only. †† Terms, conditions and exclusions apply. BMW Motorrad Insurance is arranged by Devitt Insurance Services Limited and underwritten from a limited number of Insurers. 5.9% APR. Based on a loan amount of £4,054.35, you will pay 35 monthly payments of £79.00 at a fixed interest rate of 5.9% per annum. Your deposit will be £79.00. Our deposit contribution is £486.65. This makes a total deposit of £565.65 towards your vehicle's on the road cash price of £4,620.00. Your contract mileage is 15,000 miles and should you return the vehicle any excess mileage will incur a charge of 2.24p per mile. At the end of your term, if you want to buy the motorcycle outright you need to make a final repayment of £1,798.18. The total amount of all your payments including any fees will be £5,128.83. Finance quote is for a BMW Select agreement for a BMW G 310 R. Applies to new motorcycles ordered on the basis of the current On the road cash price between 01/04/2019 and 30/06/2019 and registered by 30/09/2019 (subject to availability) at participating Retailers. Retail customers only. On the road cash price is based on manufacturer's recommended retail price and includes 3-year BMW Retailer Warranty, BMW Emergency Service, 12-month road fund licence, motorcycle first registration fee, delivery, number plates and VAT. Optional final payment not payable if you opt to return the motorcycle at the end of the agreement (motorcycle condition, excess mileage and other charges may be payable). Finance available subject to credit acceptance to UK residents aged 18 or over. Guarantees and indemnities may be required. Terms and conditions apply. Offer may be varied, withdrawn or extended at any time. This quotation is not a binding offer to enter into a finance agreement. 'BMW Select' is a form of hire-purchase agreement provided by BMW Motorrad Financial Services, Summit ONE, Summit Avenue, Farnborough, Hampshire, GU14 0FB. You will have a 14-day statutory right to withdraw from the agreement. Your Retailer commonly introduces customers to a selected panel of lenders including BMW Financial Services who may receive commission or other benefits for introducing you to such lenders. This introduction does not amount to independent financial advice.